Do you currently offer a permanent express color service to your clients? 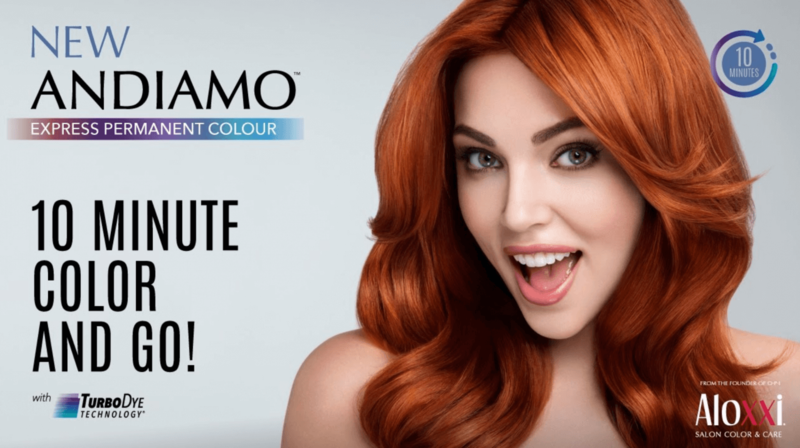 If not, Aloxxi's new Andiamo 10-Minute Express Color may be what you are looking for. In a world where people are seeking faster services, salons need to find out ways of doing the same with their services. Traditionally, permanent color services would take 30 minutes to an hour to process. With the current technology, color needed a certain amount of time for the lifting and depositing phases. Aloxxi utilizes a new TurboDye Technology that allows the lifting and toning process to happen at the same time, cutting the total processing time down to only 10 minutes! 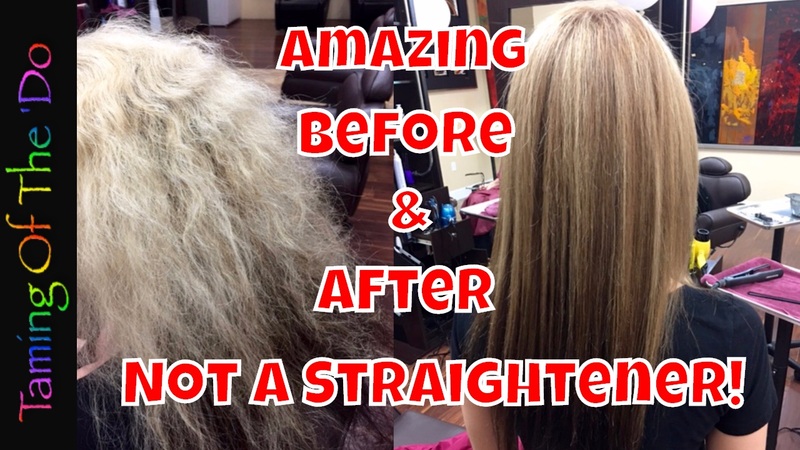 Express color services in just 10 minutes! Aloxxi Andiamo is available in 12 fast-acting shades. 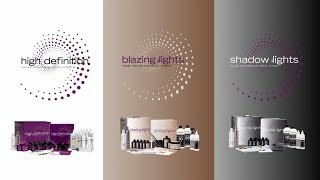 These are the most used shades and can be mixed to create unlimited colors. This keeps inventory low. Watch the short video below to see Andiamo in action! Aloxxi's corporate team gave The Salon Center the full line presentation in Orlando, FL. We learned alot about the company, the owner, and the product line. 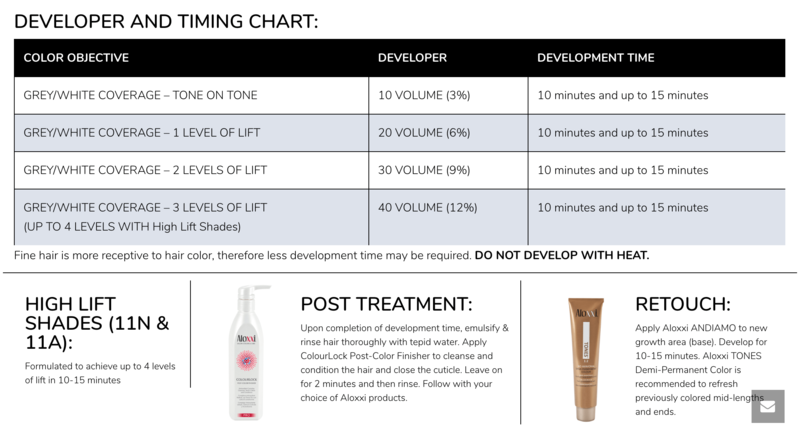 Although Aloxxi has excellent permanent and demi color products, the main focus was on the new Aloxxi Andiamo 10 Minute Express Color. The technology is hard to believe when you've been in this business as long as most have. So, the Aloxxi staff decided to do a full demo on one of our representatives. 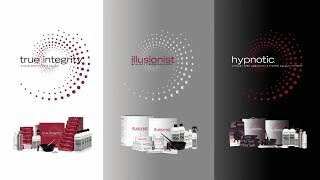 Aloxxi's Brand Manager, Ariel Cubas is the artist doing the color service in the following videos. I split the videos in 2 parts to make it easier to watch. Wasn't that beautiful color and shine? It felt very soft and silky too. Bottom line: This express color is amazing! If you want to make more money this year, consider trying this new color service. You could easily charge $5 to $10 more for this! Many people will be willing to pay more for faster service. Lets do some money math. If you just add 3 express customers per day using this color, charging on the low end $65 per customer, that would be an extra $195 per day. Multiply that times 5 days per week, which equals $975. And take that number and multiply by, lets say, 52 weeks, that will give you a nice raise of nearly $51,000! If you are a commission salon owner, multiply that by the number of stylists you have. Wouldn't you agree that could easily make a big difference in your yearly income? If you are a customer in my territory, please get in touch with me if you are interested in finding out more. Thanks for reading and watching!